RUD mining connectors are carefully designed for heavy-duty underground mining applications. 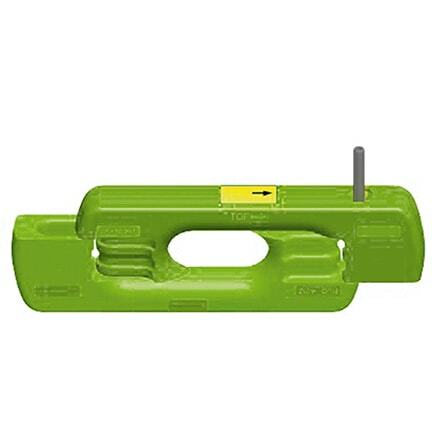 Our connectors are used without surface hardening but heat treated to very high tensile strength. 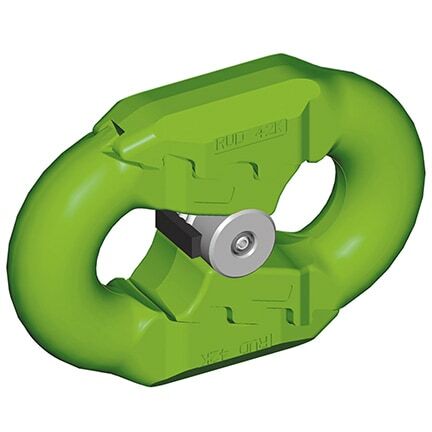 RUD connectors are proven in longwall mines all over the world and used by leading mining companies. We will be pleased to help you to find the optimum solution for your conveyor.